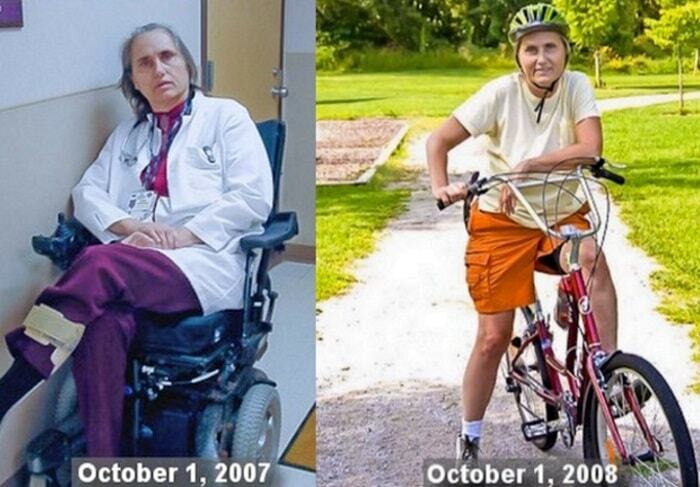 Dr. Terry Wahls, a professor at the University of Iowa Medical School, successfully reversed her progressive multiple sclerosis with a low carb, high-fat ketogenic Paleo diet. Wahls, a physician who was diagnosed with MS in 2000, developed her own personalized keto-Paleo diet called the Wahls Protocol, and has successfully managed her multiple sclerosis with her plan. 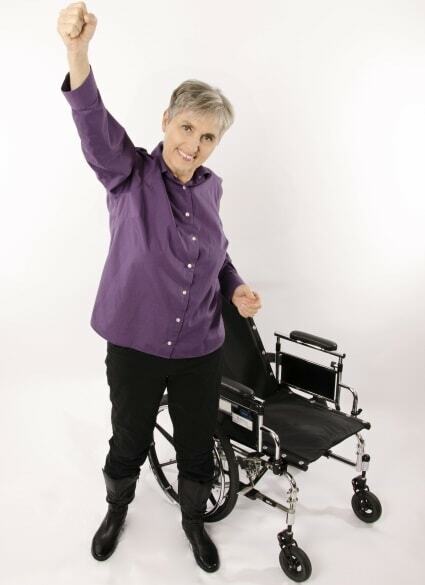 Dr. Wahls said her multiple sclerosis improved dramatically —without drugs — after she switched to a ketogenic Paleo diet. Similarly, singer Chad Vaccarino of the duo A Great Big World is treating his MS with a low-carb, high-fat keto Paleo diet inspired by Dr. Wahls, Celebrity Health Fitness reported. The ketogenic diet has also been touted for stopping epilepsy-induced seizures, reversing diabetes and preventing Alzheimer’s disease. More recently, the keto diet has gained attention for its capacity to “starve” cancer. 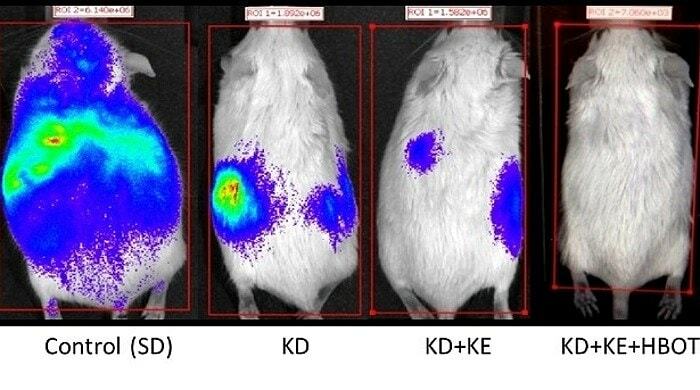 Mice with metastatic cancer lived 103% longer with a combination of the ketogenic diet (KD), ketone supplements (KE) and hyperbaric oxygen therapy (HBOT), compared to mice fed a standard diet (SD), according to Dominic D’Agostino’s research. There are numerous anecdotal studies of individuals treating their advanced cancer with the ketogenic diet. Elaine Cantin discussed how she used the ketogenic diet to manage her son’s type I diabetes and her own aggressive breast cancer in her book, The Cantin Ketogenic Diet. 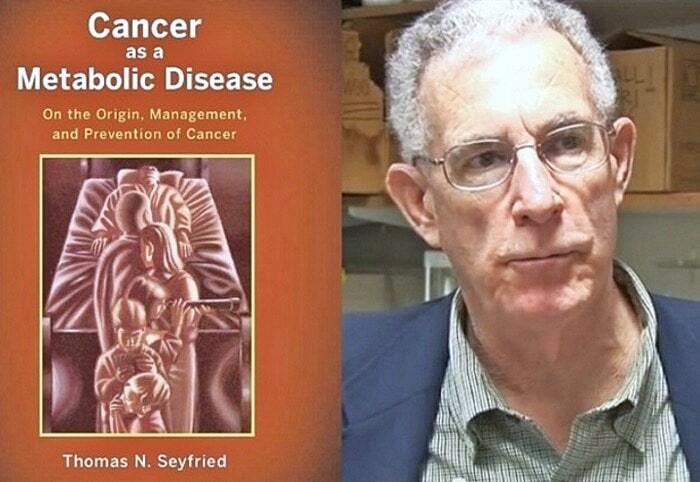 Professor Thomas Seyfried’s decades of research shows cancer is a metabolic disease.